Scuba diving in Antarctica, spectacular failure – nap time! Need I go further to convince you of how much fun you’ll have reading this interview with Trevor Sumner? Sheesh, you’re demanding. No problem. Nothin’ to it. We also cover building a startup, LocalVox, to meet the needs of 4.9 million small businesses. Thought that might grab your attention. I graduated Princeton in 1998, the height of the startup craze. I have always worked with startups because of the intensity, passion, the people and the desire to fundamentally change the world and be disruptive. There is no 9-5, no card to punch. It’s about pouring yourself into an endeavor and being in the trenches with like-minded people. It’s more emotional and fulfilling than any other endeavor. It’s truly plugging into the power of creation. 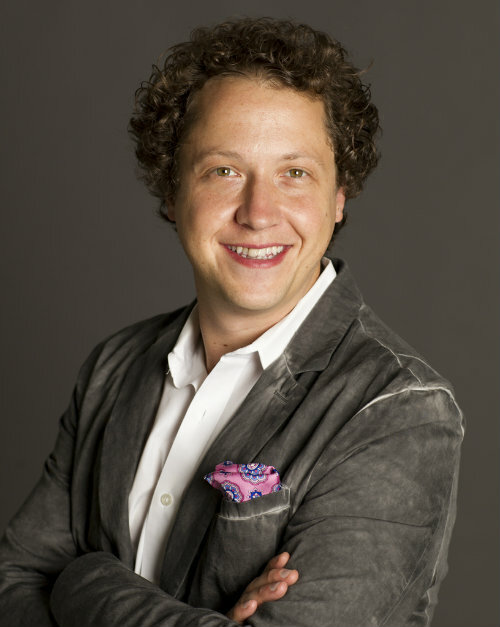 My first job at Trilogy really inspired me – that we can all be entrepreneurial and create something new. That has always been a theme in my career. As I went from employee 40 to 30 to 20 to 7, I got to see companies in earlier stages and I realized that those challenges are indeed manageable. Then I just waited for the right idea. There are 4.9 million small businesses in the US and they are all struggling with Internet marketing since it has become so fragmented and complex. 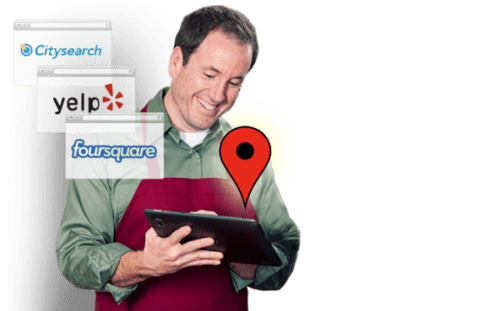 Local businesses without sophisticated marketing teams are materially impacted by their online presence, yet to date, there have been no simple, effective and affordable tools for them other than point solutions. 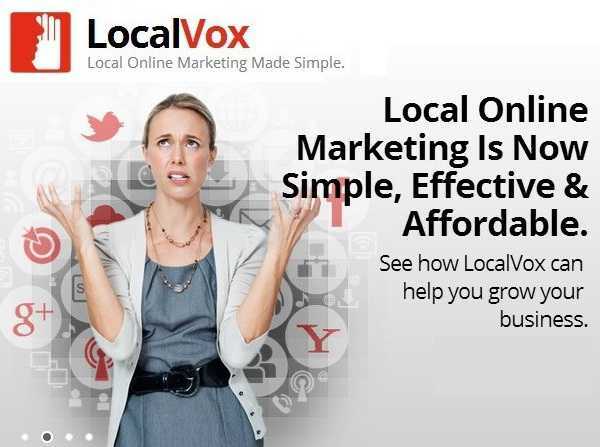 LocalVox has become the leading integrated marketing platform that with 1 button lets you update your website, email your customers, update your social media, mobile target deals, fix your listings on hundreds of directories, and publish your messaging to local news sites. 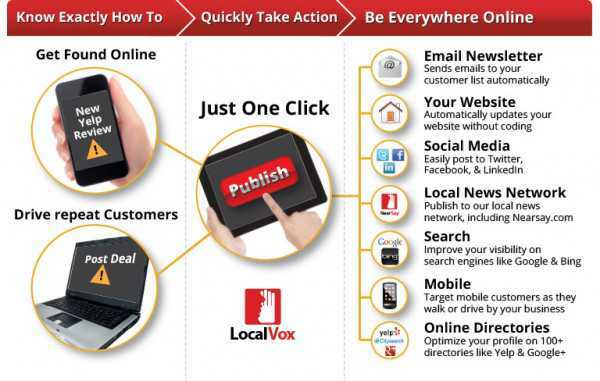 It’s smart local online marketing with a single click. The sense of ownership and responsibility is fundamentally different. The choices you make are more gripping, and success or failure even more impacting. It has forced me into new areas, and as a result, I’ve identified so many areas that I need to improve – there is much greater personal growth and also greater accomplishment in success. Hiring a great team and solving interesting problems together. Seeing a path to huge success and walking it with the LocalVox family we have assembled. Act like an owner to become a founder. There is a significant difference between being a part of an initiative and driving it. Are you driving forward or waiting for instructions? Are you challenging every assumption and looking at every opportunity? Understand what drives the business and why what you are doing is important in that overall context. Think about what could be exponentially better for the company. Every business is looking for leaders. Leaders try to find creative solutions, challenge the current thinking, and find ways to innovate. Focus on solving difficult problems and then it’s a war of attrition. You will get there eventually, but there will be many turns and many sacrifices along the way. Be prepared for an extremely challenging journey and you will have a much better chance at success. I am driven by a desire to create and build something. I was a lego child and a CS major. I love building lasting contributions and finding elegant solutions. People. Period. They are the most complex part of your business and often where you have the least control. Becoming a good team builder, understanding interpersonal dynamics, and motivating a great team is everything. Life loves include basketball, scuba diving (I have scuba dived in all 7 continents, including Antarctica) and fishing (I once caught a 9ft, 600lb Black Marlin). These are some of the activities that give me inner peace and provide a sense of calm when not thinking about building companies. Einstein. To get a better sense of the nuance in his vision of the world. He fundamentally saw everything differently and came to a greater understanding. My iPhone and Macbook Air, Postling for social media, Google Analytics and Salesforce. What is your music streaming site of choice, and what are you currently listening to? Pandora. And I love early 90s hip hop, 50s music remixed to electronic beats and electropop. Entrepreneurship challenges everything in your life because of its time and attention demands. I am lucky to have someone in my life that appreciates what I am trying to accomplish and supports me. I see my friends less than I’d like to and didn’t take a week-long vacation for almost 2 years. Looking back, that was probably unhealthy and a mistake. It’s dangerous to flirt with getting burned out on something you love. “Everything worthwhile must be won again each day,” a quote from my father, Eric Eden Sumner, who was an inventor and engineer at Bell Labs. NYC. It’s fantastic. The perfect storm of media and advertising going online, GooglePlex bringing engineering talent and a passionate community have come together to build a tremendous entrepreneurial scene. A lot of the entrepreneurs we talk with have dreams of traveling, (once they’re successful / once they have a few days or weeks off). Is travel something that interests you? Why do you think that travel is such a popular desire amongst entrepreneurs? Where would you like to travel to? Your business is ever present on your mind. When your eyes open in bed in the morning, a stream of thoughts immediately fills your head. It’s what you think about when you close your eyes at night. It’s all encompassing and wonderful in that way. Travel is a forced get away from all of that, and helpful to recharge the batteries and re-inspire creativity. Where can our readers get a hold of you? Any other projects we should check out? I am @trevorsumner. I also write a lot on the LocalVox blog. I am helping my girlfriend launch her accessories line at: ekammeyer.com, and hope to one day be her CMO (if she chooses me, of course). What was your most spectacular failure? I once had an amazing idea for a startup. I was working in youth sports with the ability to connect the National Association of the PTA, child obesity groups, and sports stars together. I failed in my ability to communicate and build consensus on it, and instead of going back and trying to be more thoughtful on how to convey the opportunity, became more challenging to those who “didn’t get it.” It was a missed opportunity to build something amazing and a result of my stubborn beliefs causing me not to listen and learn well enough.